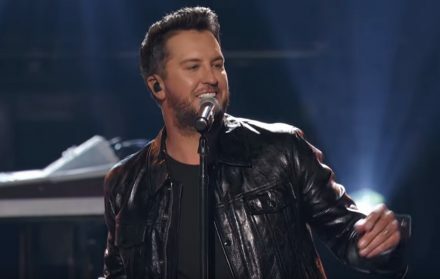 Country music entertainer Luke Bryan chose to perform "Knockin' Boots" during the 2019 ACM Awards show! Watch it here. Country music star Luke Bryan brought his playful “Knockin’ Boots” to the 2019 ACM Awards! Watch his performance below! Share Luke Bryan’s “Knockin’ Boots” performance with other fans!